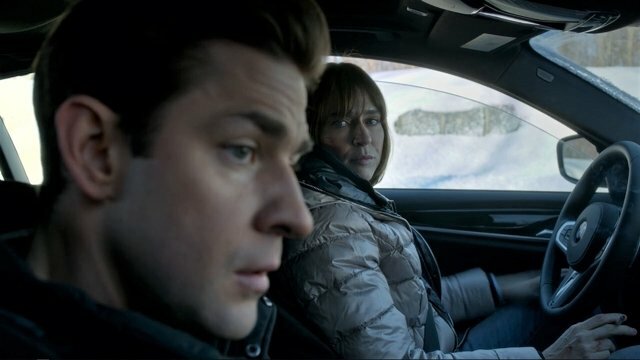 In the previous episode of Amazon’s Tom Clancy’s Jack Ryan, Ali was driving to a rendezvous point in the French Alps, and Jack convinced Arnaud to see where Ali would lead them. Jack Ryan season 1 episode 4 begins with Cpt. Arnaud, Jack, and Greer on Ali’s trail. Ali was pulled over somewhere in the Alps. He was ready to shoot the French police officer, who only handed him a ticket. He let Ali go because of Arnaud’s orders. Jack watched from a tablet while in the car with her. Arnaud felt it was a big risk letting Ali go, but she seemed to like Jack. She gave Jack advice about asking Cathy out. As soon as Jack sent a forward text, Arnaud told him her advice worked for French girls since American girls were more uptight. Suleiman went to see Al Radwan. He brought a duffel bag of euros and paid for Western prisoners, mostly Americans. Instead of handing the money to Al Radwan, he gave the money to his men who hadn’t been paid. 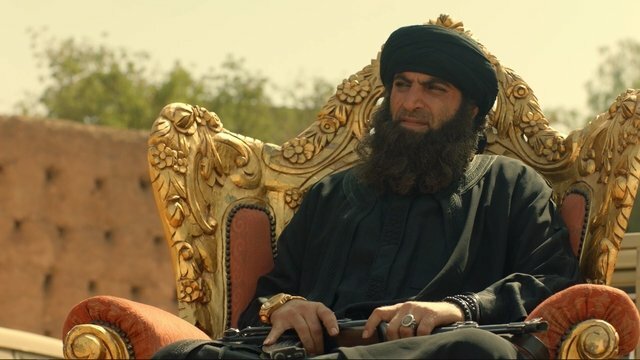 Suleiman beat Al Radwan and took him as prisoner with the Americans. He easily seized leadership of the group. Suleiman rallied his followers, claiming they would create a great Islamic empire. He brought the prisoners back to his compound. Greer and Lt. Cruzet discovered the car Ali was driving, abandoned. Meanwhile, Arnaud and Jack stopped at a gas station. Jack noticed a car at a pump that had been hot-wired. 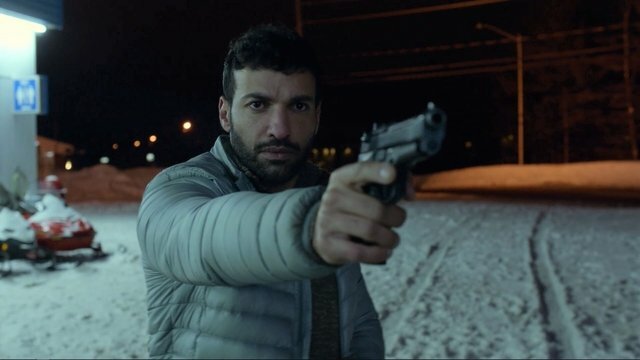 Ali saw Jack investigating the car and was prepared to shoot him. During a standoff with Ali, Arnaud was shot in the stomach by a guard, who was also downed. Arnaud told Jack to go after Ali. Jack found Ali in a barn. The two fought, but Jack was able to get the gun back. Jack tried to get information about the planned attack, but Ali said nothing. Ali moved for his gun, and Jack shot him in the chest, killing him. When Jack got back to the gas station, Arnaud was already dead. Greer advised Jack not to go home and think about what had happened. Cathy texted Jack back, so the two went out for some crab. Jack appeared to be making a fuss over a chipped glass, but he was friends with the owner, Buster. Buster and Jack’s father were cops together. Cathy asked Jack about being a “supply chain logistician” at the State Department. Jack insisted his job was boring and poorly lied to protect his cover. At the end of the date, Cathy invited Jack inside. 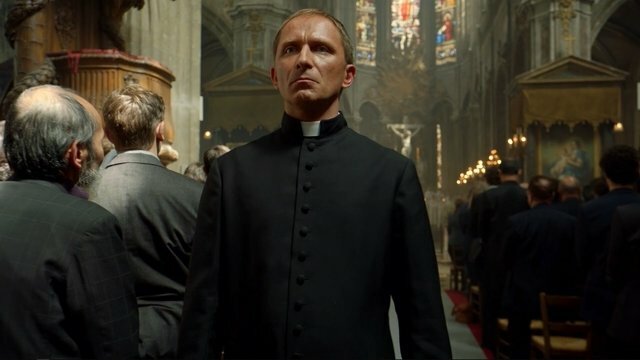 Plans began to unfold during the funeral for the stabbed priest. Suleiman’s men with the olive oil assembled the vials of liquid onto devices. During the funeral, they smuggled them in while dressed as priests and armed them. They left and chained the doors shut before triggering the devices. Instead of explosions, gas emitted from them. People in the congregation went down and crowded the chained doors. What did you think about Jack Ryan season 1 episode 4? Let us know in the comment section below! 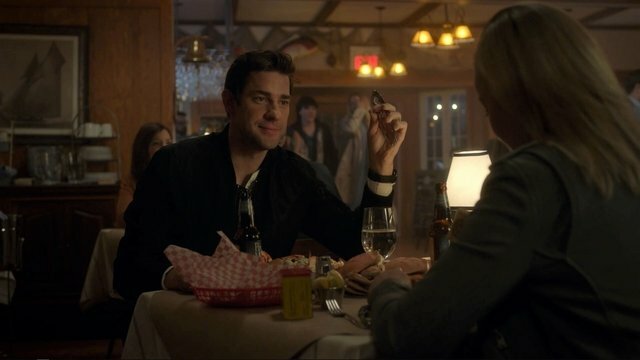 The post Tom Clancy’s Jack Ryan Season 1 Episode 4 Recap appeared first on ComingSoon.net.